machine is for sanding plywood, board and doors. Application: For Sanding of Edges of Ply,Blockboards. In order to cater to the numerous necessities of the patrons, we have been able to provide a qualitative range of Brush Plywood Sanding Machine. 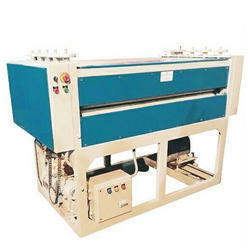 Our reputed entity is engaged in supplying Plywood Brush Sanding Machine. 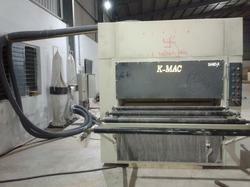 Capacity: Sanding capacity of upto 20000/- Sq Ft.